Published at 26/11/2017 07:11:03 from Argentina, 11661 visits. 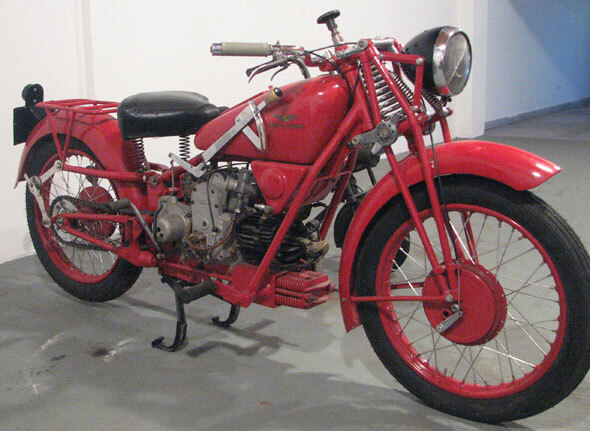 Vendo moto Guzzi 500cc sport 15, 1930, very good, restore the engine. Without papers. You can see the bike in the city of La Plata.